Nothing like waking up to heartbreak on a Friday morning. Brewing the coffee and rubbing my eyes as they announce that Anthony Bourdain has taken his own life in Paris. Crushing. Bourdain was the greatest punk rockish storyteller on television — his prose was dagger sharp, his disposition was brooding and snarky, and yet he took great joy in exploring the world through sharing a savory meal with smart and interesting people. Television anchors are a dime a dozen. Blah! 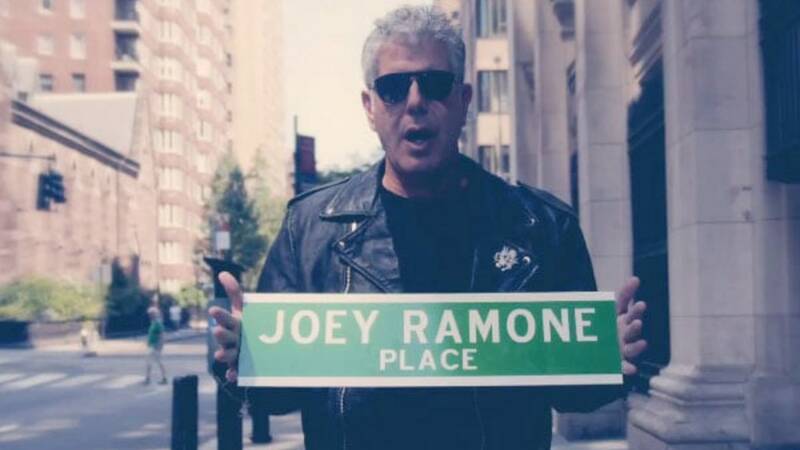 But, Bourdain was part Keith Richards, part James Beard, part Hunter S. Thompson. He had a unique gift of transporting us to locations around the globe where he was really the only suitable tour guide. May he find rest for his troubled soul.